Boo! 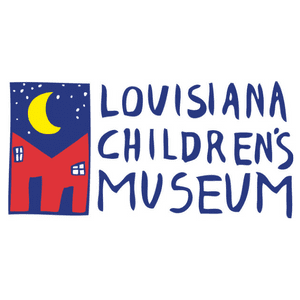 We are beyond thrilled to partner with Lakeside Shopping Center for a third year to bring New Orleans a family-friendly, indoor Halloween event on October 13, 2019! We’ll be partnering with St. Martin’s Episcopal School to eat, shop and trick-or-treat the morning away. 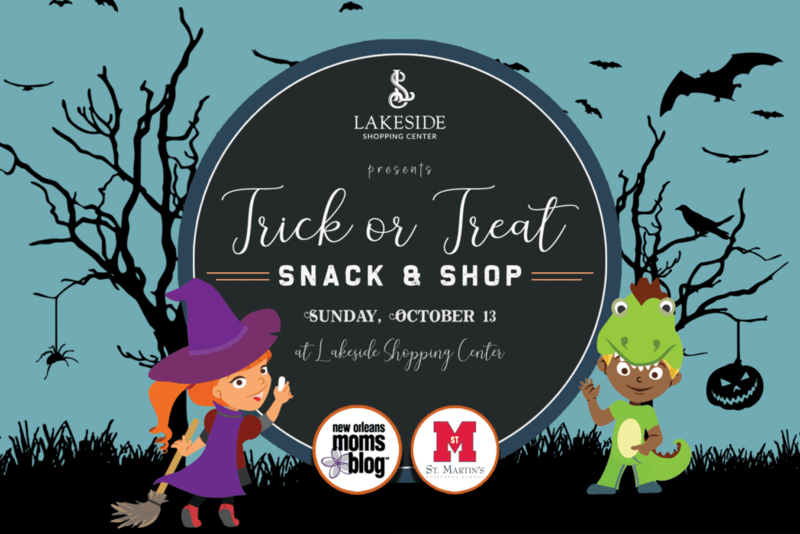 Put your kids in their favorite Halloween costume (adults are welcome to participate in the costume fun as well) and get ready for a family-friendly morning event with lots of fun at Lakeside Shopping Center. 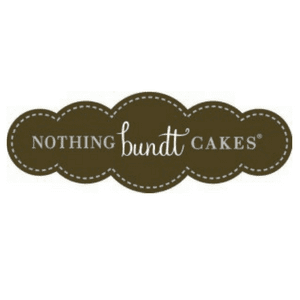 New Orleans Moms Blog is known for producing high-quality events for New Orleans moms, families and children! We look forward to seeing your family soon and also encourage you to join the Facebook Group for additional fun updates! Our Halloween Snack and Shop simply wouldn’t be possible without these partners. 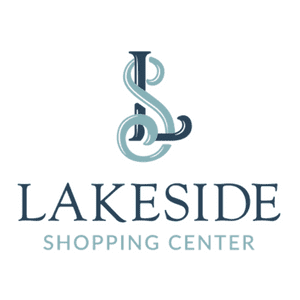 We are grateful to Lakeside Shopping Center for presenting and for their assistance in planning every detail of the event. 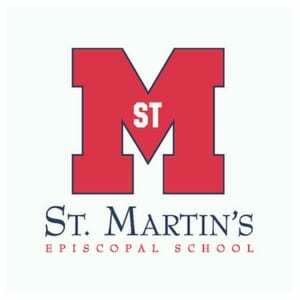 We also would love to thank St. Martin’s Episcopal School for their continued support of this wonderful event. Located in the New Orleans Metro area, Lakeside Shopping Center is a shopping destination with over 120 stores including Dillard's, JCPenney and Macy's. This Fall experience our newest additions including: Fleming’s Prime Steakhouse and Wine Bar, Express, J.Jill, Free People, a newly renovated M.A.C Cosmetics and in 2018 Zara will open its doors. Enjoy dining at Bravo!, Cafe Du Monde, Red Lobster, PF Chang’s China Bistro, Sucre, The Cheesecake Factory and fast and delicious options at our Food Court. Founded in 1947, St. Martin’s is a coeducational, independent school that provides students from 8 weeks to grade 12 with a college preparatory education focused on development of the whole person. Students and faculty embrace the school’s motto, “Faith, Scholarship, and Service.” Students benefit from a challenging academic program, fine arts, performing arts, competitive athletics, and a wide selection of extracurricular activities. Who doesn’t love to be treated like a VIP? More details to come but we will have a very LIMITED number of VIP tickets available for purchase. These tickets usually sell out fast! At the event, you can expect interactive activities and kid-friendly games from a variety of local New Orleans businesses. 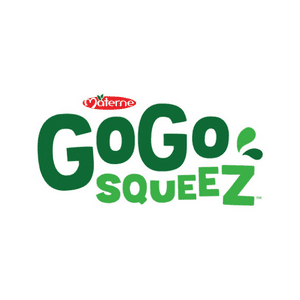 Included with admission to the event is full access to trick-or-treating (though we are doing our best to focus the goodies on healthy snacks and trinkets as opposed to candy) and lots of family-friendly fun with the below event partners. Sponsored in part by Shell, the ZOOmobile brings the Zoo and the wonders of the natural world to you. Have fun learning about exotic animals through interactive presentations and hands-on animal encounters at your school, hospital, library, or other special event. 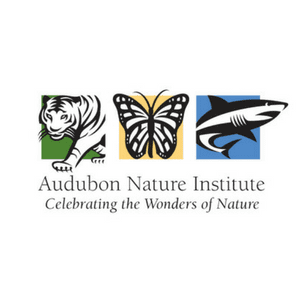 From rainforest animals in need of protection to threatened species from around the world, ZOOmobile programming can show students of the Greater New Orleans area that all animals are important and need our help! Our team of highly trained, talented stylists work with all types of hair to give you the best blowout & glam services at affordable prices! We provide hair blowouts, extensions, make-up services, and treatments. We use the best brands, including Blowpro and Pureology hair care. 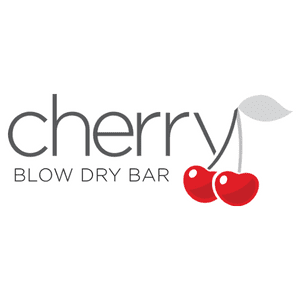 From Straight to Waves, Beachy or Braids, Cherry Blow Dry Bar gives you style. 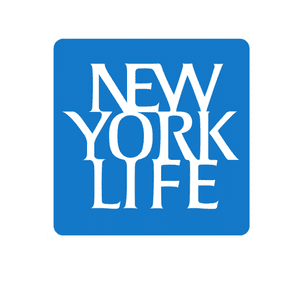 At New York Life, we take a personal approach to understanding your family's financial planning needs. From there, our process focuses on developing effective strategies to meet your unique long term goals. Whether it's valuable life insurance protection, in-depth retirement planning, or establishing college savings, we provide guidance in these and many other crucial areas. 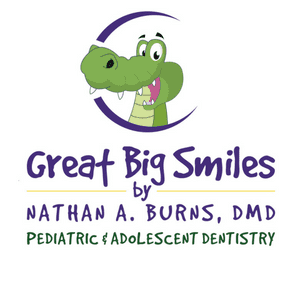 Great Big Smiles by Nathan A. Burns, DMD is a pediatric and adolescent dental office, serving children ages 0-21. They provide comprehensive pediatric dental care, according to the American Academy of Pediatric Dentistry. They also provide orthodontic (braces) services and wisdom tooth removal. From birth to braces and beyond, they have your child’s dental needs covered! 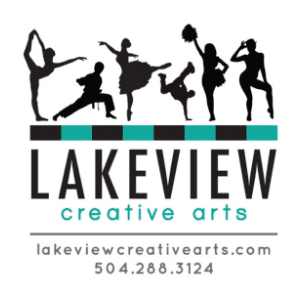 A Lakeview, New Orleans studio that offers classes in dance, tumbling, cheerleading, musical theatre, karate, and more! The mission of Lakeview Creative Arts is to assist children to learn and grow through after-school programs in a healthy and supportive environment. Mad Science is the world's leading science enrichment provider. Here at Mad Science of Southeast Louisiana we are family-owned, helmed by LSU and Tulane-educated scientists and engineers who believe in providing quality science enrichment and inspiring a lifelong love of STEM (science, technology, engineering, math) in young scientists! 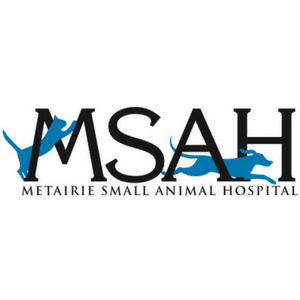 Since 1946, Metairie Small Animal Hospital has helped to strengthen and lengthen the lives of animals, thereby bettering the lives of their human companions. From our humble beginnings of one visionary veterinarian and his brother wanting residents of New Orleans to have access to ethical, educated and reliable veterinary care, we have grown into one of the largest and most respected animal hospital networks in Louisiana. This includes our highly experienced veterinarian team of 15 full time doctors, and over 90 veterinary care support staff. 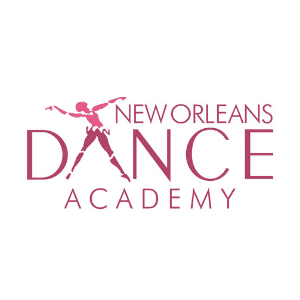 Established in 1990, the New Orleans Dance Academy offers instruction in classical Ballet, Flamenco, Jazz, Tap, and Hip Hop in a friendly, noncompetitive atmosphere. Our children's dance program consists of several levels of instruction and culminates with an annual spring performance. Our adult classes are open to the public and instruction ranges from beginning to the advanced professional. Add a bit of magic to your parties with a meet and greet from your favorite princesses! Bringing the wonder of classical fairy tales to New Orleans! 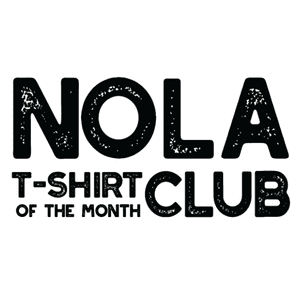 The t-shirt of the month club is simple, we take the inspiration from New Orleans, put it on a t-shirt & ship it to people across the US each month for only $15. Each month is a new, fresh design & a different color. My husband and I come up with all of the designs. Usually over a bottle of wine...or two. This city is so inspiring. Just walk down Royal Street in the French Quarter & be inspired by the architecture or walk into Parasols in the Irish Channel & be inspired by the locals or walk down Frenchmen Street & see the talent of the musicians in this city. The inspiration is all around us. Get started on your new, beautiful smile today! Browse our site to find out more about us and learn about the many benefits of orthodontic care and treatment. 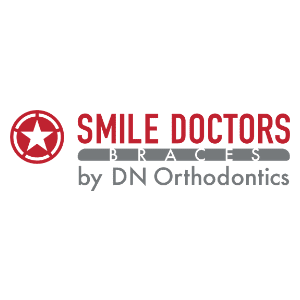 For questions, concerns or to schedule an orthodontic appointment, please contact Smile Doctors Braces at one of our conveniently located offices. With over 40,000 smiles perfected, find out for yourself what makes us different from the rest! We love spoiling your kids as much as you love making them happy. Treat your youngster to an enchanting spa experience — made just for kids. After the pampering, celebrate a special occasion for your child by throwing a party! We bring the entertainment. You bring the fun. 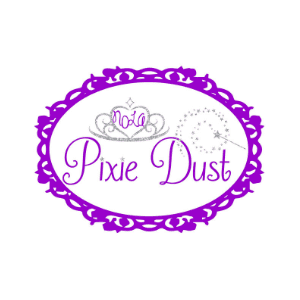 We can help your child’s dream birthday, graduation, or even tea party come true. If you want to reward your kid for a job well done, or just because they are the apple of your eye, come see us. 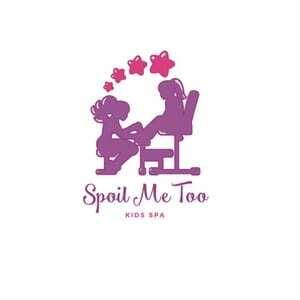 Spoil Me Too Kids Spa affects all kids positively. It builds their self-esteem as well as awareness of self-pampering that will last a lifetime! We specialize in creating an amazing, fun, and entertaining spa experience for all kids! While there are 31 NCAA conferences that sponsor multiple sports, the Sun Belt Conference is one of only 10 to participate in the College Football Playoff (CFP) and Football Bowl Subdivision. 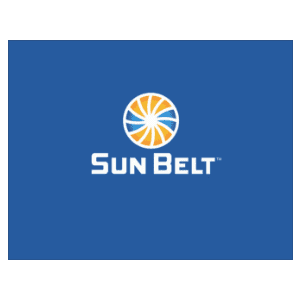 The Sun Belt Conference was formed in 1976 with six members competing in four men’s sports, and today comprises 12 institutions of higher learning while sponsoring 18 championship sports for men and women. Allow me to help with your planning and I will make your magical dreams come true! I am a deal watcher & will make sure you get the BEST deal possible. Vacation dollars hard at work ~ and no stress for you. 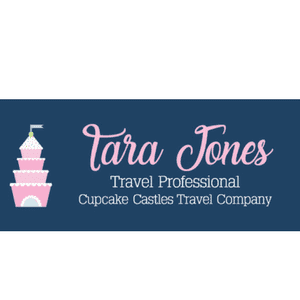 As a Magical Memory Maker at Cupcake Castles Travel Co., I am here to provide you with the best quality customer service. Please be respectful of my time, energy and effort. Please do not request information if you intend to book with another agency or directly through Disney. Allow up to 48 hours for me to contact you. Thank you for your understanding and I look forward to working with you to plan Magical Memories that will last a lifetime! Founded in 1852, Touro Infirmary is New Orleans' only community based, not-for-profit, faith-based hospital. For 165 years, Touro has been in the vanguard of medical excellence. As one of New Orleans' most enduring monuments, Touro Infirmary stands for stability. Tens of thousands of babies have been born here, and we've treated more than a million people. Our modern facilities utilize the latest technology. Touro is known for its quality and excellence. 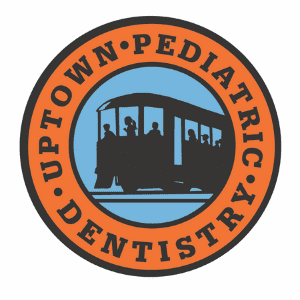 Uptown Pediatric Dentistry is a pediatric dental practice conveniently located in Uptown, New Orleans. Our office is dedicated to providing professional dentistry in a fun and inviting environment. We serve infants, children, teens and special needs. Drawing is the fundamental skill of the visual arts that can - and should - be learned by all children. Young Rembrandts teaches the drawing skills children need while developing learning skills that give children an academic advantage in the classroom. 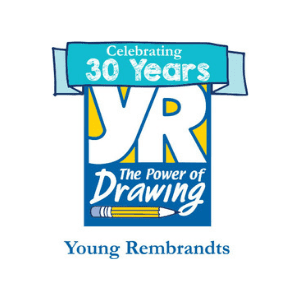 Young Rembrandts is an award-winning art enrichment program that has given the power of drawing to thousands of young artists across the US and Canada! And now, we're excited to bring that power to the students of Southeast Louisiana. The below stores located within Lakeside Shopping Center are opening early, providing in store experiences (exclusive to event ticket holders), passing out fun swag and/or providing other discounts and incentives to stop by. We hope you will make the most of each of these valued partners and see what they have to offer! 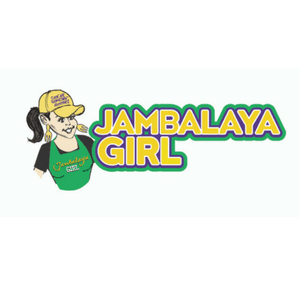 Tickets to the Snack and Shop include food / small bites courtesy of the below New Orleans area restaurants. Bring your biggest trick-or-treat bags! At this event we will have lots of full-sized swag for your littles to gather! As always, our Halloween event will have a charity of choice. In exchange for bringing items to the charity of choice below, you can earn tickets to enter to win the following amazing giveaways. At each event, we have some fantastic photography sponsors that join us to capture all of the fun! We will make sure to post albums on Facebook after the event and we encourage you to tag your friends. All New Orleans Moms Blog events have professionally designed and printed programs to help you navigate the fun that is organized, remember the brands that you loved and also score some awesome deals. 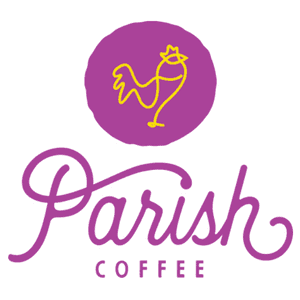 We appreciate our program sponsors for helping to produce our family-friendly events in New Orleans! 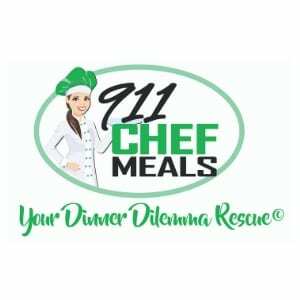 If you have been to our events before, you know that we always choose a charity to highlight. We think it is especially necessary to show our children the importance of giving back to their community. 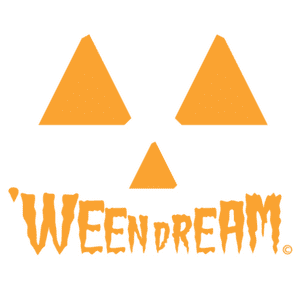 We have chosen ‘WEEN DREAM, which is an all-volunteer, New Orleans based 501(c)(3) nonprofit that gives free Halloween costumes to children in need, including those with serious medical conditions or special needs, kids living at shelters or in poverty, and kids who have experienced a recent natural disaster. You can help ‘WEEN DREAM year round by donating or volunteering, and during Halloween season by purchasing a costume for one of our “Pumpkin Patch” kids (who need a new costume for medical or other reasons). year round by donating or volunteering, and during Halloween season by purchasing a costume for one of our “Pumpkin Patch” kids (who need a new costume for medical or other reasons). 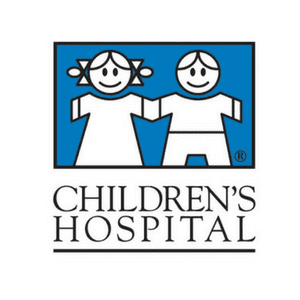 We Really Need: children’s Halloween costumes, tutus in all sizes and colors, dance recital costumes, superhero capes, tiaras, and 2-gallon or larger Ziploc bags (every costume we give to a child goes out in one of these bags!). We Currently Do Not Need: clothes, shoes, adult costumes, gloves, face paint, wigs, tights, masks, beads, jewelry, t-shirts, costumes for other holidays (like St. Patrick’s Day, Easter, or Christmas), trick-or-treat bags/pails, clothing hangers, or Halloween decorations. WEEN DREAM accepts gently used or new children’s costumes and gives them to kids in need every Halloween! Donated costumes should be clean and in good condition. If the costume has multiple pieces or accessories, please put everything in a ziplock (or similar) bag before donating. You can also donate costumes in their original packaging. All children’s and youth sizes of boys’ and girls’ costumes are welcome, but our greatest need is for costumes in kids’ sizes 4 to 12.